General Contractor – Stage 1: Kiewit Construction (NE). 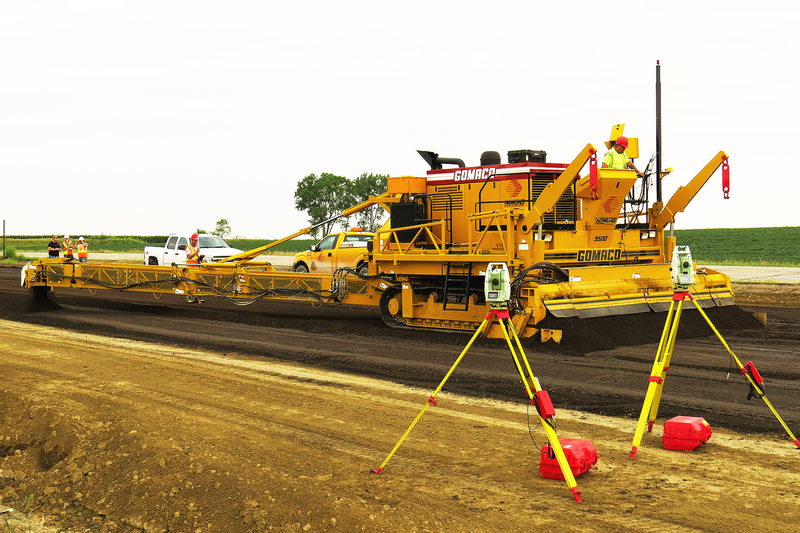 RW’s 3D Machine Control Modeling team and Land Surveying team worked diligently in the construction of the arena. Our technical expertise was vital in the paving control, infrastructure and bridge layout. Additionally we set the placement of the bearing plate and layout of chairs for the precast bleacher sections around the entire arena. We also provided the locations to set up the dasher boards around the main ice rink. Go Mavs!